There is a wide range of useful adaptations available to make it easier, safer and more comfortable for you to use your Motability car. While having your car adapted is not a compulsory part of the Scheme, thousands of Motability customers have benefited from doing so. 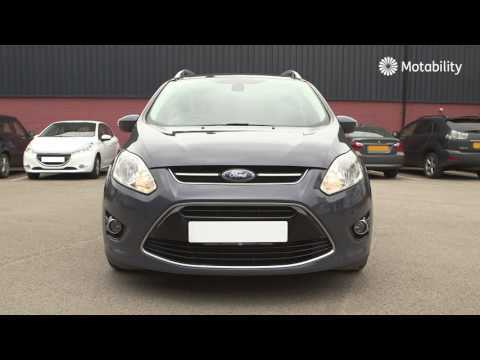 It is best to identify which adaptations you require before you choose your Motability model. Some cars are better than others for accommodating various modifications, and our Motability advisers will be able to guide you towards the best cars for the adaptations you need. Many adaptations are included in the cost of the Motability lease, although some cost extra and will need to be paid for in advance when you order your Motability vehicle. Financial assistance is available if the adaptations you need are beyond your means. There are many adaptations available that can make it possible for you to drive your own car, even if you are unable to operate a standard vehicle. Driving adaptations also focus on making your experience more comfortable and convenient. Many of these can sit alongside the unmodified controls, so that friends and family members are also able to drive your car. Various hand controls are available for people who find foot pedals difficult, or you can make use of an electronic or left foot accelerator. Steering aids can give a greater degree of control over the car, and remote control devices place the buttons for functions such as windscreen wipers on the steering wheel. If you use a wheelchair or scooter, stowage adaptations can give you increased capability to transport it in your Motability vehicle. 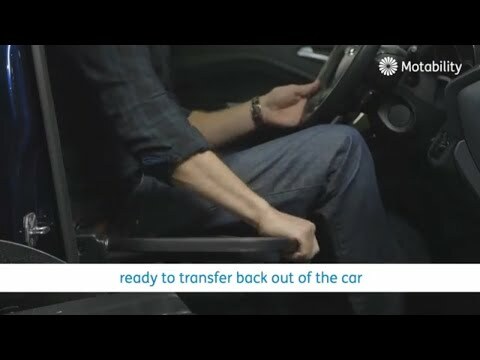 Smart technologies make it easy for you or your carer to load the car, making light work of any heavy or difficult to move equipment you require. A car boot hoist can help you lift your wheelchair in and out at the touch of a button. We can also fit rooftop stowage if your vehicle is not large enough to accommodate your scooter or wheelchair in the boot. Access adaptations make it easier for you to get in and out of your car from your scooter or wheelchair. Small modifications such as transfer plates can provide a smooth surface to slide across, and manual and powered swivel seats can move you in and out of the car. If you need to be physically lifted into your seat, an electric person hoist is an alternative solution that requires little movement on your part. Whether you drive the WAV yourself or someone else drives it for you, it is easy to get in and out of the WAV via a ramp at the back of the vehicle. WAVs offer seating for between four and seven people, including the wheelchair user. Particularly large WAVs may be fitted with a lift, making it easy to load a larger wheelchair or lots of equipment. Once you are inside the vehicle, there are tie-downs that keep the wheelchair safely in place while you’re on the road. A WAV is a practical option for many people who are unable to get out of their wheelchair. If you have a carer or someone else who regularly travels with you, they may find a WAV easier to handle. The lift or ramp fitted to your WAV is also practical if you need to transport lots of bulky or heavy equipment with you. 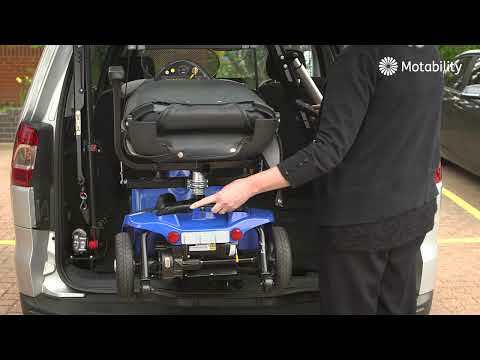 There are other Motability vehicles which may also be suitable, such as a large and comfortable vehicle equipped with adaptations such as an electric person hoist or transfer plates. If you are eligible for the Motability Scheme, you can lease a WAV using your mobility allowance to pay the weekly rental. WAVs are more expensive than standard Motability vehicles, so they require you to pay an advance payment upfront. This also covers the additional servicing and maintenance costs associated with a WAV. If you need a WAV but are not able to afford the advance payment, you may be eligible for financial help from Motability. The Motability lease of your WAV includes all running costs apart from fuel. This means that insurance, aftersales servicing, RAC breakdown assistance, car tax, replacement tyres from Kwik Fit, and windscreen and window repair or replacement are all covered. To find out more about the Motability adaptations available from Birchwood, please get in touch with our specialist Motability advisers across Sussex. You can enquire by completing the contact form on our website or by phoning your nearest dealership directly.